Who's Entry Looks the Best? Okay femininity can be expressed in other ways, but softness and girliness was what Da was originally founded upon. It's also honestly the most dominant trait when it comes to femininity... When you think of girls... what comes to your mind? I would be surprised if it wasn't makeup, beauty salons, ponies, jewelry, etc. Our theme and belief has always been showing a tribute to femininity as well as the female lifestyle, regardless of gender. So this contest will reflect both femininity and our belief that it has no limits. Crossdressing has a beauty to it when it is done right. It blurs gender lines and makes one realize that genders can do nearly anything the opposite gender can if they really want to. Can you do it well enough to a Mii? 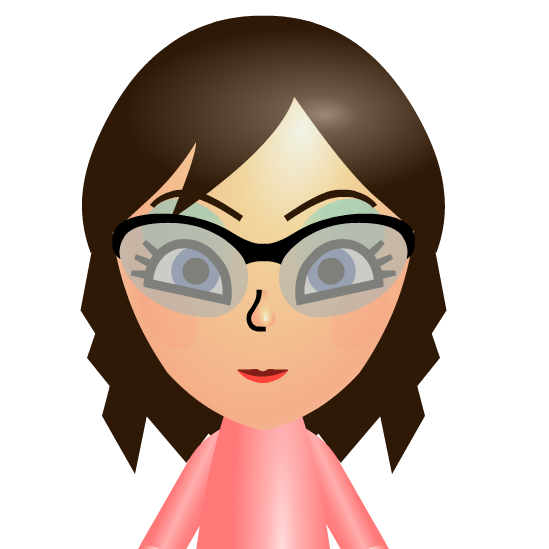 You are to make a Mii on either the Wii, 3DS, or Wii U; preferably the Wii U or 3DS as it has more facial features and makeup colors. 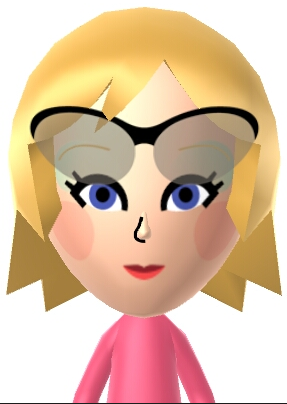 You are going to make this Mii male (not female). This will reflect the no limit belief. The trait of femininity for this contest is softness and girliness. 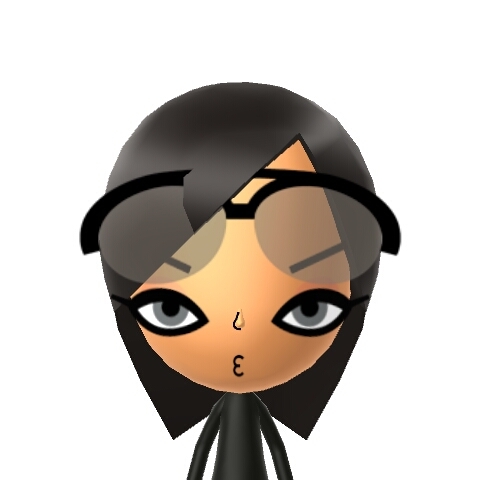 You are going to make this male Mii look as pretty as can be without her looking ugly or too much like a girl. 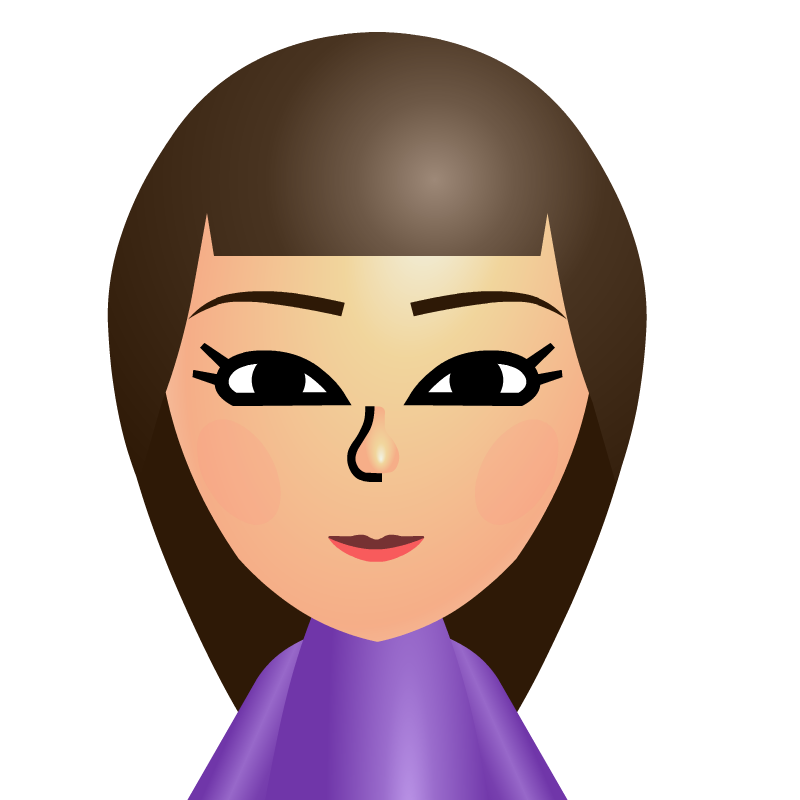 You will want a balance of both genders in the way the Mii looks; take my Mii for instance with the short hair but feminine face. Be sure to utilize as many features as you can. Props if you can pull this off without makeup, but I highly doubt it. Makeup is almost mandatory for the look to work, and I do consider the eyes with eyelashes as mascara, which is a type of makeup. Reserve a post here with your submission. The submission must be from a capture card, be a My Avatar Editor Export, or be from the Save Image to SD on Mii Maker for Wii U or 3DS. Make sure the submission is in an image form, and is at least 250x250 pixels (so no 96x96 pixels Miiverse avatars) in JPG or PNG format (no BMP allowed). Transparency is preferred, but not required. The deadline for submissions is July 3rd, 2015 @ 6:00 p.m. EDT. I'll close this off now.